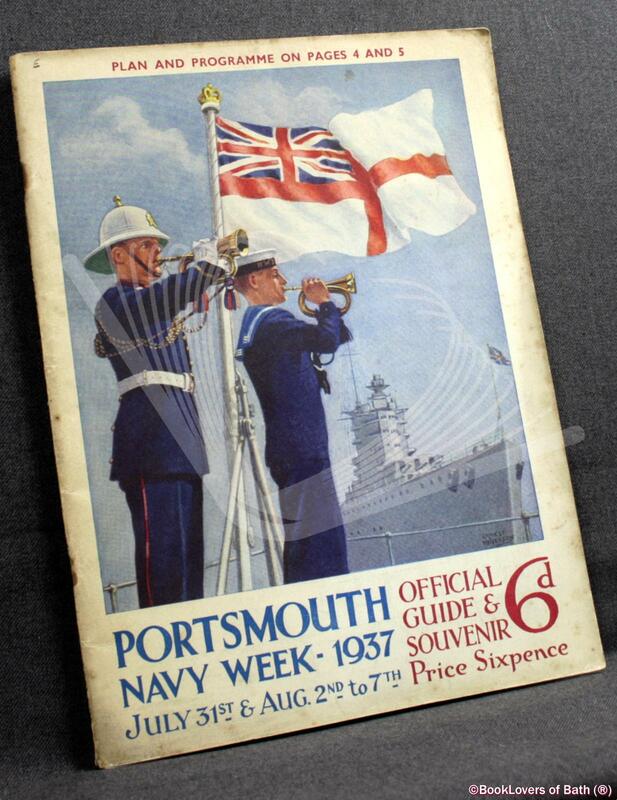 Portsmouth Navy Week July 31st & August 2nd to 7th 1937 Official Illustrated Guide and Souvenir Anon. Portsmouth: The Navy Week Committee, R.N. Barracks, 1937, Paperback.